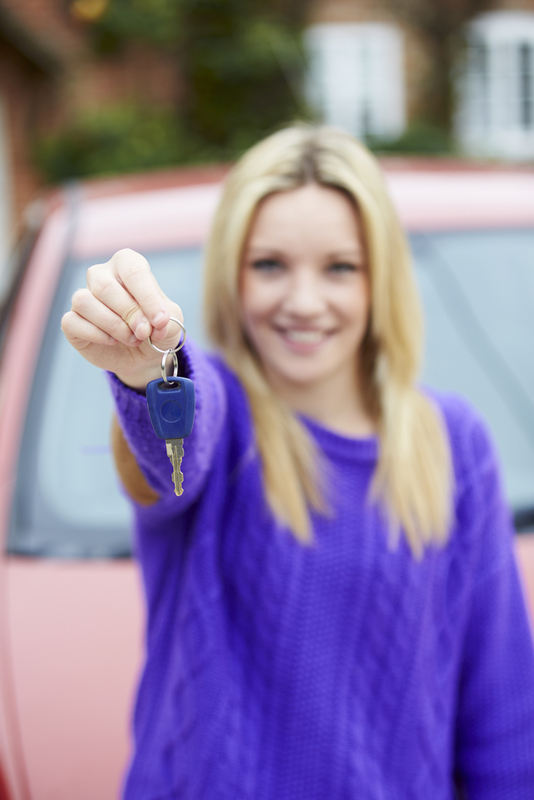 Getting a driver's license is perhaps the most exciting moment in a young teen’s life. However, for parents, it can be one of the most stressful. To give you some peace of mind, your local ABRA Auto repair center has curated a list of automotive safety tips for you to share with your children. One of the best ways to stay safe on the road, ABRA’s auto body technicians explain, is to form a set of automotive habits. Every time you get in your car, check your mirrors and put on your seat belt. Once you’re on the road, check your blind spots before changing lanes or pulling into traffic. Also, remember to maintain a safe speed and stopping distance. Being a new driver, you’ll still need to familiarize yourself with your vehicle and with the road, so don’t go planning a road trip just yet. Try taking small trips at first and then decreasing your mileage over time. Don’t let yourself get distracted on the road. That means minimizing the number of passengers you have in your car, at least at first. Also, try reducing other distractions like music and hands-free cell phone usage. Doing so will decrease your chances of being in an accident and potentially save you from extensive auto body damage. Trust Your Local ABRA Auto for Superior Collision Repair! Whether you’re a new driver or an experienced one, accidents are sometimes unavoidable. If you’re involved in a collision, know that you can rely on your nearest ABRA Auto for high-quality automotive repair. For a complete list of their auto body and collision repair services, visit their website.